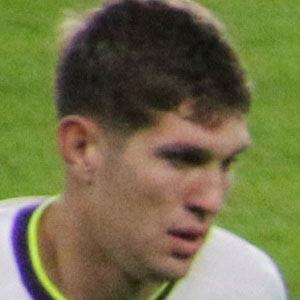 Defender who joined Everton in 2013 and debuted for the English national team in 2014. He began playing for Manchester City in 2016. He began his professional career with Barnsley in 2011. He made 3 appearances for the English U19 team from 2012 to 2013. His parents names are Peter and Janet. He and Wayne Rooney became teammates on the English national team.